Making A Winter Day Out at Ober Gatlinburg - Bear Camp Cabin Rentals. A major theme of many of our blog articles here is all the incredible things you can do once you visit the Smokies. Hundreds of things? Thousands of things? It’s nearly impossible to know for sure, all we truly know if that you could take you months doing all the attractions here in the Smokies; even if you were to do them back-to-back, one after the other in a marathon of sorts. The width of variety is staggering and pretty much everyone of every reasonable taste will find something to do here. But not everyone simply wants to go everywhere between the cities to find awesome rides, outdoor fun, shops and eateries one by one – many would like the chance to be able to go one place and get their fill for a variety of things all in one stop. Where do you go to get something like that? Well, there’s actually a few places in the Smokies here that can offer that to you, but for our recommendation, we’re going to suggest… *gasp* not Dollywood?… That’s right, we think Ober Gatlinburg would actually give you a bit more for your time than almost everywhere else here! Ober Gatlinburg is a legacy here in East Tennessee. It actually predates much of everything else you can get to visit (even Dollywood!) and has provided whole generations of visitors with some of the best the Smokies has to offer all in one place: rides, mini-golf, arcade, views, a zoo, a maze, a carousel, a cafe, a full-on restaurant and even a few things you can’t quite get anywhere else in our area during the winter season. 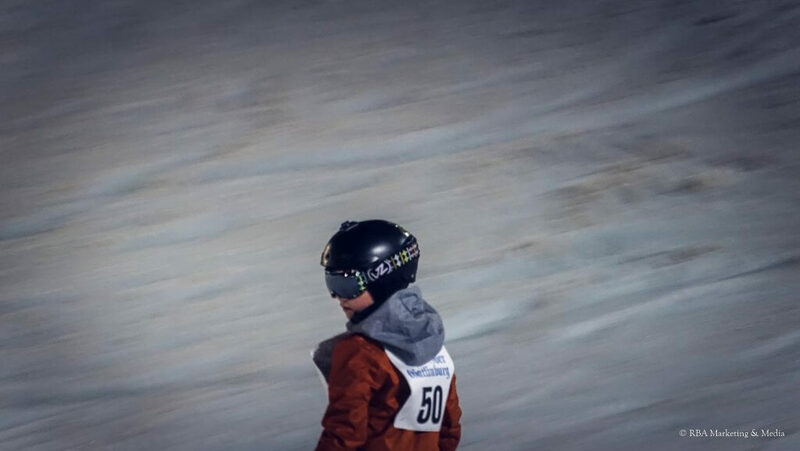 You know what that is – the winter sports activities at Ober! 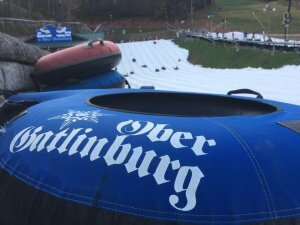 Right now, Ober Gatlinburg is in its winter season where, up until April 1st, they turn their entire outdoor area (minus the zoo, thankfully) into the only place in the Smokies where you can ski, snowboard, snow tube and even ride the new Ski Mountain Coaster from light to dark and whether it’s snowed in town or not! Ober Gatlinburg has a world-class slope and a world-class snowmaker that provides full-on professional winter sports accommodations for those who seek it. 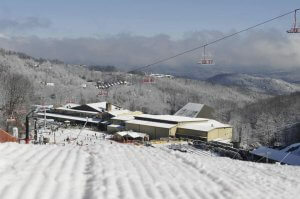 They conglomerate the winter sports services as the “Ober Gatlinburg Freestyle Terrain”. Ski and Snowboard Tuning Shop. Ober Restaurant doubles as snow lodge. And that only begins the number of things you could find to enjoy at Ober Gatlinburg! See more, click here.